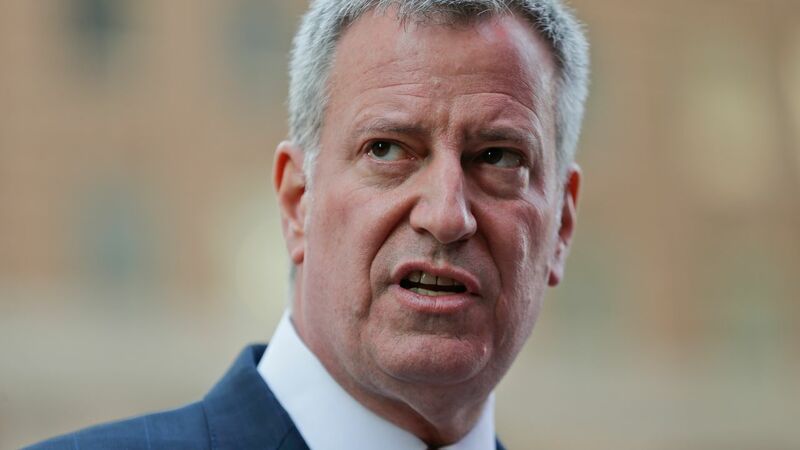 NEW YORK (WABC) -- A new poll shows New York City Mayor Bill de Blasio's approval rating is now at its lowest since he took office in January 2014. The Marist Poll found that only 35 percent of New Yorkers think the mayor is doing an excellent or good job, compared with 38 percent back in November. A majority of voters -- 51 percent -- said the city is headed in the wrong direction. The Marist Poll raises questions about the mayor's vulnerability to a challenge in the next election.